Florida’s Leading Provider Of Quality Residential And Commercial Lift Products. 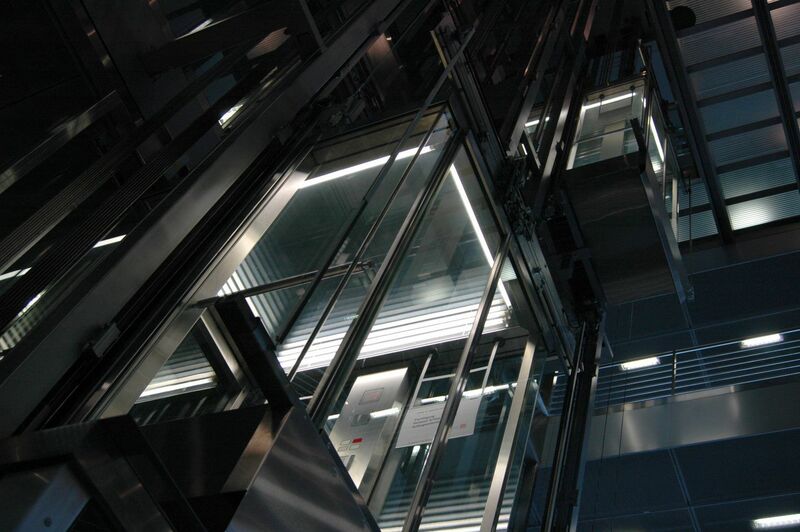 We sell, install, repair and maintain a diverse range of products from the world’s top manufacturer’s in the elevator and wheelchair lift industry. Some of the products we provide and service include wheel chair lifts (inclined and vertical), stair chairs (curved and straight), elevators (residential and commercial), dumbwaiters and material lifts.